As trends and styles continue to evolve in the online arena, it seems likely that both audiences and web designers alike will be forced to assimilate new ideas for content layout, presentation and general user experience. The single page web layout is an excellent example of one such trend. 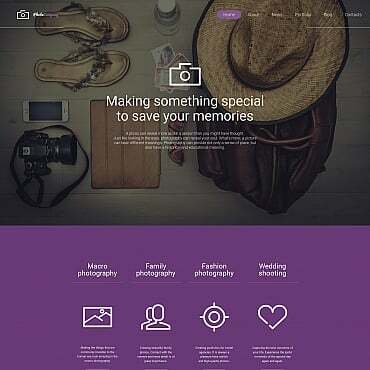 A clean, easily navigable framework, single page web layout has become immensely popular amongst designers whose clientele may not require the type of web architecture needed for content-heavy platforms. 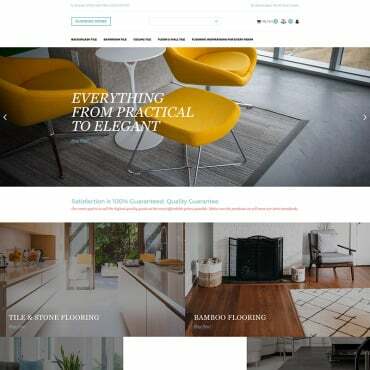 A seamless balance of style and substance, single page web layout has become an almost ubiquitous element of the web landscape in a shockingly brief amount of time. That being said, adopting this particular format does introduce some limitations, which web designers may find to be a deal breaker. With that in mind, here is a brief summary of the advantages and disadvantages of single page web layout. Hopefully, this information will allow you to derive your own strategy for implementing this particular layout scheme in the future. The data regarding modern web browsing in the age of modern portable devices is quite illuminating. According to Wolfgang Jaegel, over 80% of mobile device users considers a streamlined, intuitive and easily navigable web experience across all of their devices to be a top priority. Knowing full well the inherent limitations of phones and most portable devices (i.e. small screens, thumb-based engagement), web designers have deployed single page web layout as a means to ensure that mobile users can quickly make their way around a page without getting frustrated by drop-down menus, small buttons, etc. Knowing full well that search engine optimization plays a formative role in determining whether or not a client’s web page will benefit from organic search, web designers find themselves in a somewhat of a quandary when it comes to single page web layout. A shortage of on-page “real estate”, for lack of a better term, gives copywriters and content creators fewer opportunities for internal linking, keyword targeting, and limits the breadth of keywords that can be effectively targeted through content. This should be considered when going through the planning phase of your web redesign workflow as explained by Chase Design. No matter how beautiful a design may be, it does have to be seen in order to be appreciated. This is a core challenge of single page design schemes. Simply overloading a page with text can also be quite damaging to page ranking and usability, which means that designers and marketing teams need to think carefully about how to maximize available page space to ensure the best possible results. Additionally, having in depth content and multiple pages doesn’t mean that you can’t have an amazing homepage with “single page” anchor navigation. If you are trying to promote or manage a thriving e-commerce hub, a single pay web layout simply isn’t the right design for the job. Studies have shown that customers consider on-page clutter to be a primary reason for exiting a web page. 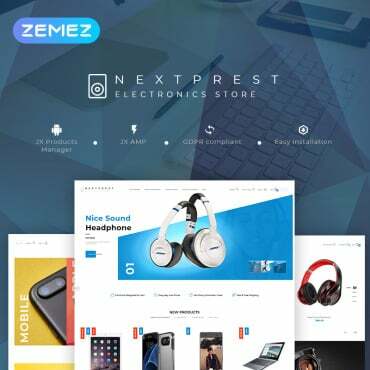 Keeping an ecommerce system clean will likely require a more sophisticated system of organization and navigation than can be provided by a single page web layout design.